Southwest...The Little Quadrant That Could: Non-GSA Tenants Moving to SW...Welcome! Update: In Wednesday's Real Estate BizNow, it states that lobbyists for Disney (zippity-do-da!) 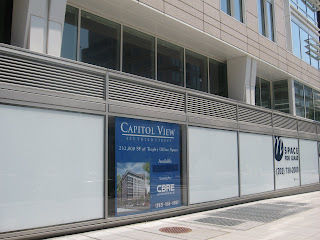 is one of the tenants that will move into Capitol View this fall.